The new Galaxy C7 has now been officially launched, which will run on Qualcomm's Snapdragon 625 processor, running with an octa-core unit with a 2 GHz speed. 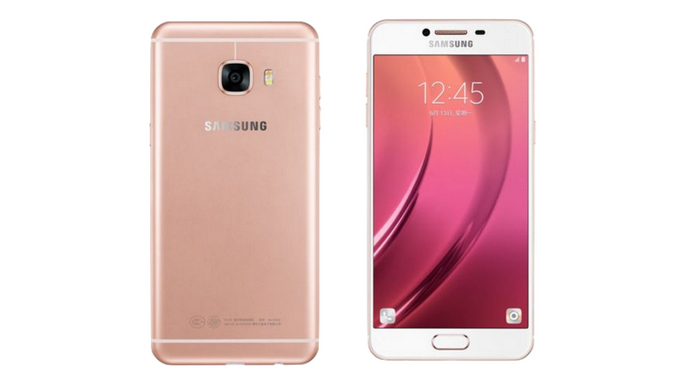 Finally, you've purchased the newest Samsung Galaxy C7 and wanna download and transfer YouTube videos to Samsung Galaxy C7 for playback offline? Following article will you an easy but efficient method. You need to download and install the Samsung Galaxy C7 Video Downloader first on your computer before downloading videos from YouTube to Samsung Galaxy C7. Step 1. Add video urls and start downloading YouTube videos to Samsung Galaxy C7. Search for videos you would like to save from YouTube site and copy the download link. Hit the Add URLs button, then a dialog will pop up, just click icon, and paste the download link to it. 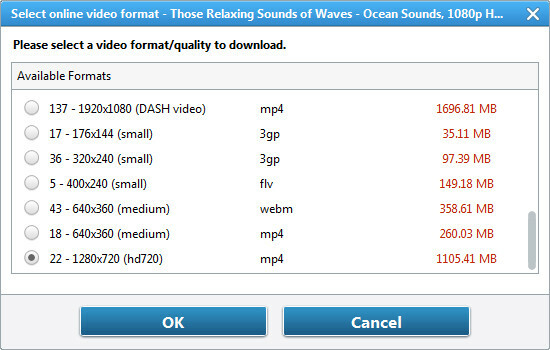 Note: Under Select Format, you can choose Manually Select, Best Quality, Smallest File Size for your downloaded YouTube videos. 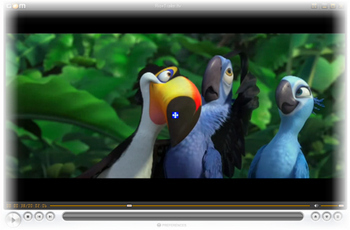 When you choose "Manually Select", you will get a window pop up thus you can choose the video format you need. More Tips: How to Record Online Videos with Samsung Galaxy C7 Video Downloader? Try to download some YouTube videos to Samsaung Galaxy C7 but failed? Do not worry, this powerful Samsung Galaxy C7 Video Dowloader can record online videos with the original quality kept. Besides, you can also convert the screen captured video to MP4, AVI, 3GP, WMV, FLV for uploading to YouTube, Hulu, Metacafe, Vimeo, etc. or for playback on iPhone, iPad, iPod, PSP, Blackberry, Android devices, etc. Step 1. 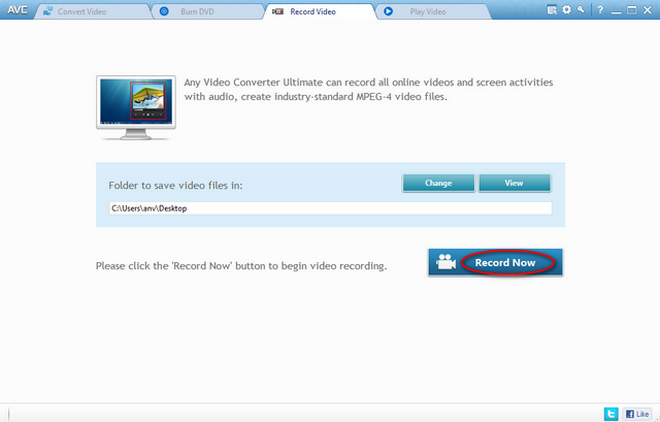 Press Record Video tab on the top of the program and click "Record Now"button to start capture online videos. Step 2. Play a video and select recording area to record your target area. Note: If the video is not currently playing, please play the video you want to record. Seems very easy right? Simply download and try it right now!